January felt like a fast month here at Pendant and Ring. In today’s newsletter we share some stats about the first month of 2019, offer you a sneak peek at some changes coming to the website in February (how exciting! ), and talk about February’s main event: Valentine’s Day. Happy February friends, and thank you for being part of the Pendant & Ring family! Our top three, best performing items for January were, drumroll !!! We are really surprised to see these stats because none of these posts feature pendants or rings. With this in mind we are expanding in this direction. Look for more earrings, as well as vintage and otherwise unique accessories in the future. In pendant news, we sold out of our Panda Pendants, but they will be back in stock soon! Subscribe, then keep an eye on your inbox. I’ll let you know when they are back in stock. With the success of January’s accessory posts we see opportunity for growth and the necessity of reorganizing the website. You can look forward to a few new pages and a some streamlining in the month of February. The first order of business will be the addition of a Newsletter page where you can find all the newsletters in one easy location. Secondly, the stats showed your interest in Accessories beyond the scope of traditional jewelry, so we are adding an Accessories page. You talk and we listen at Pendant and Ring. To further help with communication we are also adding a Reviews page, where we share your feedback from all over social media and our legacy accounts on other selling platforms! 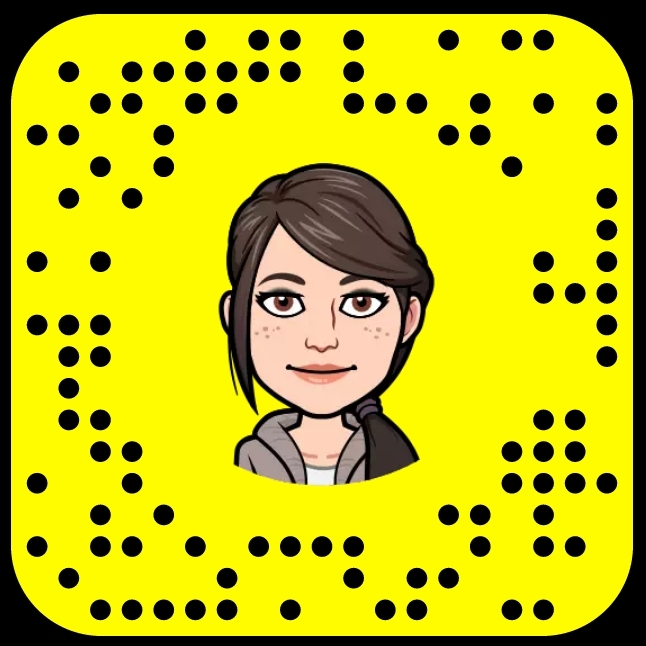 Let’s build a community here. We want to hear from you and we value your feedback. The history of Saint Valentine has mysterious origins. There are three Saints that share this name, or a variant thereof, and each one of them has a hand in local romance lore. One married couples in secret, another played matchmaker, and the third, Valentinus was an early Gnostic teacher with unapproved interpretations of the gospels and the Christ’s relationship with his followers. The early church persecuted Valentinus and many other Gnostic teachers. Predating the church, February was a month of hope and celebration in many religious practices. Numerous agrarian societies believed in securing a year’s land and family fertility through sacrifice and celebration in the month of February. For example, Lupercalia was a fertility holiday celebrated on the 15th in pre-Christian Rome. Regardless of the holiday history, it is nice to have a fun event to look forward to in the midst of cold February. If you are looking for the perfect gift you have come to the right place! On Tuesday, we posted a list of 10 affordable Valentine’s Day ideas (some are free!). The Customizable Sterling Silver Initial Necklace is a great way to show someone how much you care. You can have the disk personalized with their initial, or perhaps yours. Matching Hammered Rings are a great way to propose, wed, or celebrate the time you and your partner have spent together. Anniversary rings are always a welcome addition to the jewelry box… just so you know. 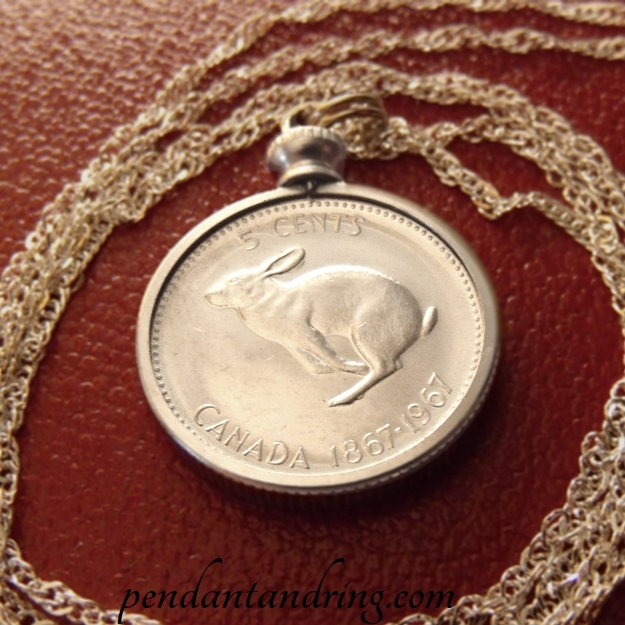 Canadian Bunny-Rabbit Coin Pendant Necklaces are a cute and loving way to show you care. They arrive in the shop on MONDAY, the 4th of February, at 9:30am CST. Order yours on Monday to make sure it arrives in time for Valentine’s Day. Here ends this month’s newsletter, thank you for giving us this time. Before you go – find us on your favorite social media, all the links are below! Thank you for being part of the Pendant and Ring family! leads to a great year.